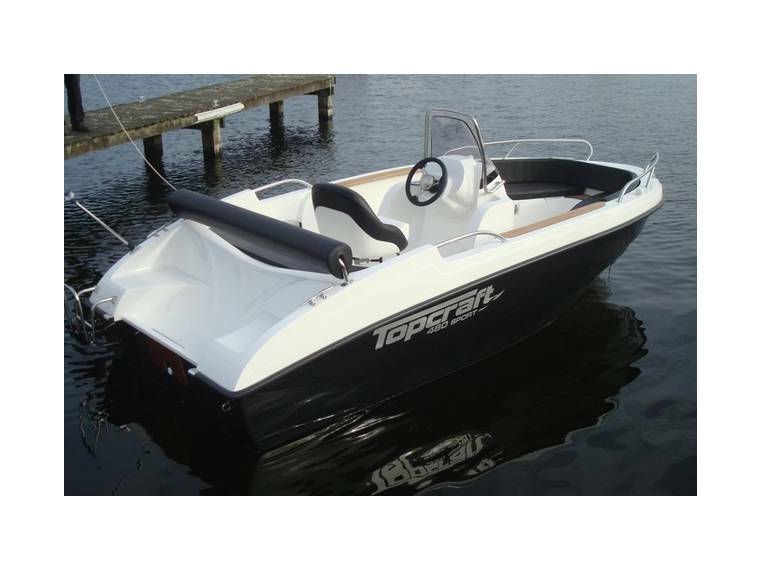 The Topcraft 480 Sport from the year 2015 in 4.8 length in Netherlands. 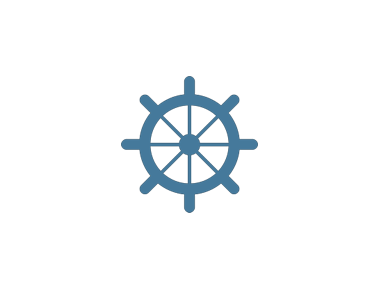 STIP EUROPE PRESTO 480 1997 + mariner 50 Ch TB 4.8 m from Length 0,3 m from Draft. 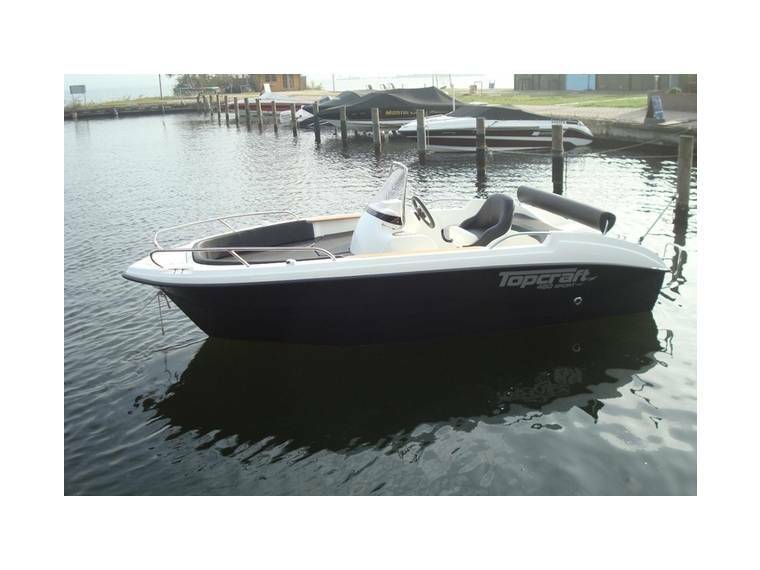 Stingray 225LR Sport Boat 6.9 m from Length 0,65 m from Draft. 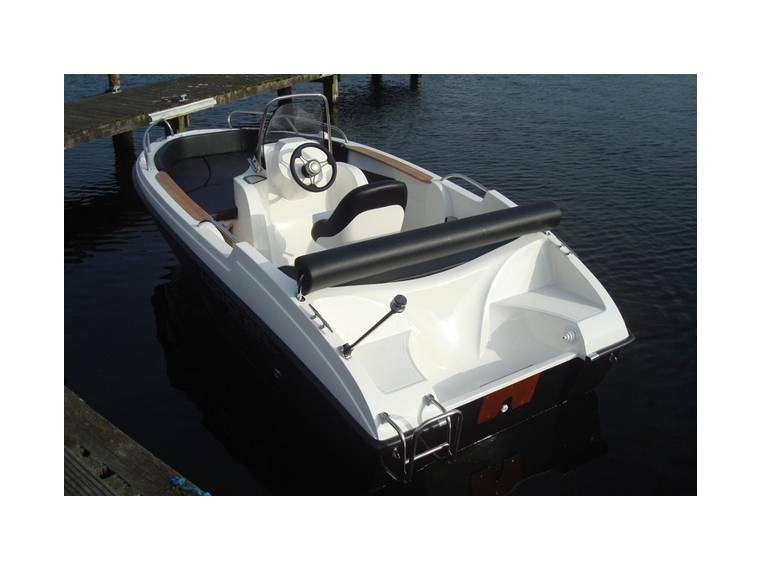 Hydra-sport 22 6.8 m from Length 0,75 m from Draft. FAETON MORAGA 780 SPORT 7.49 m from Length. 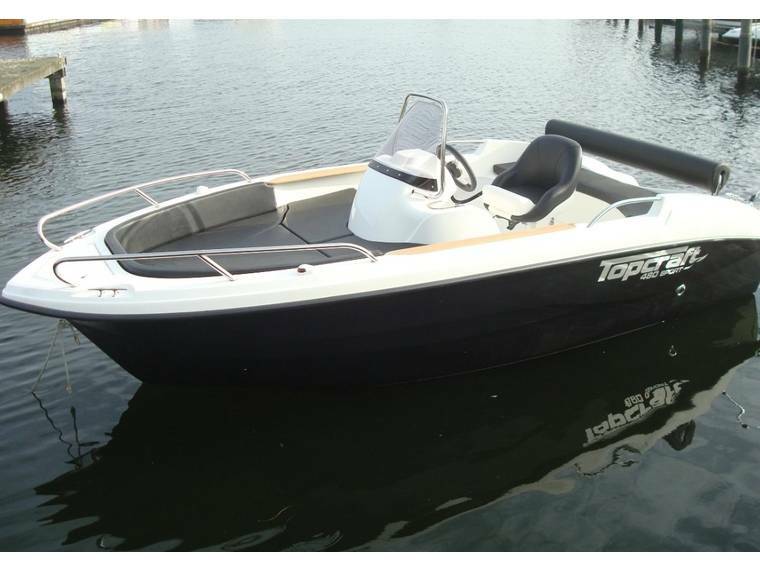 Rodman 790 Fisher Sport 7.5 m from Length 0,85 m from Draft.